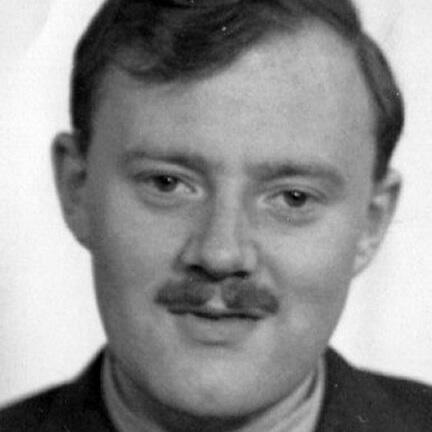 Bill Tutte played a crucial role in deciphering messages between Hitler and his high command. Yet he remains one of Bletchley Park’s unsung heroes. This little-known genius went straight from studying mathematics at Cambridge to the Government Code and Cypher School, where he used his analytical brilliance to help break what was believed to be an unbreakable code. His work also paved the way for the creation of the world’s first semi-programmable computer, Colossus. His breath-taking achievements are now celebrated in a new exhibition at Bletchley Park and, on the day of his centenary, it was launched with a symposium of talks about his life and work. We hear from the day’s speakers, who included the GCHQ Departmental Historian, Tony Comer, tireless Bill Tutte Memorial Fund campaigner, Claire Butterfield, David Bedford from Keele University and the BBC security correspondent, Gordon Corera. We also speak exclusively to Bill Tutte’s family, who were there to soak up the celebration, about what it’s like to learn that a kindly uncle was an unsung war hero.